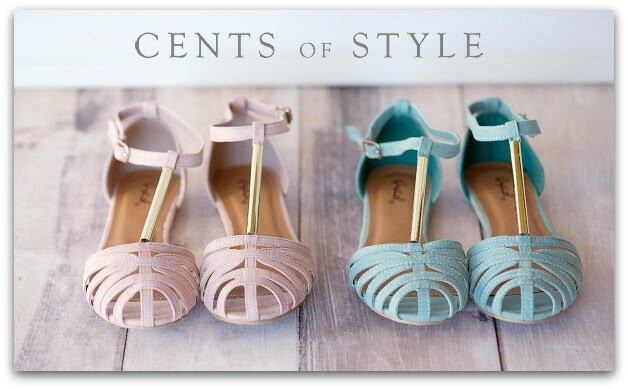 It’s Fashion Friday over at Cents of Style and you know what that means…a great sale on something! Today it’s, SHOES. Oh I love shoes. Today only they have select shoe styles for $14.95 and $19.95, no coupon code required and they include free shipping. The Fashion Friday selection includes boots, flats and heels with over 40 styles and colors to choose from. Some items are limited in stock and sizing, specifically the $14.95 styles. 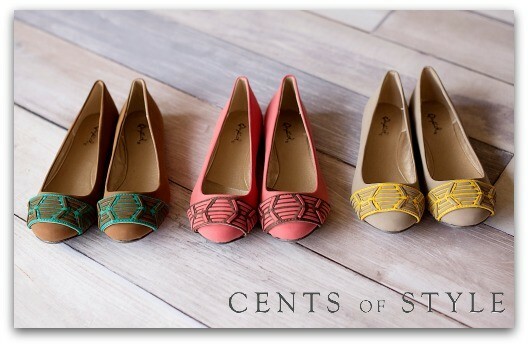 Head over to the Cents of Style Fashion Fashion Shoe Sale here and pick up a pair or two. The sale is good for today only, 3/7/14. The designs of the footwear are nice. They are colorful and it looks like that is light footwear.